What Happens After The Diet? Get Slim, Stay Slim, Live Life! VLCD Total Food Replacement Specialists. Chose from over 35 Nutritionally Complete Ketogenic Meals & Snacks. Free Weight Loss Mindset Coaching Program created with Celebrity Life Coach Ali Campbell, Get Instant Access! Join in and have Fun with our Friendly Community. 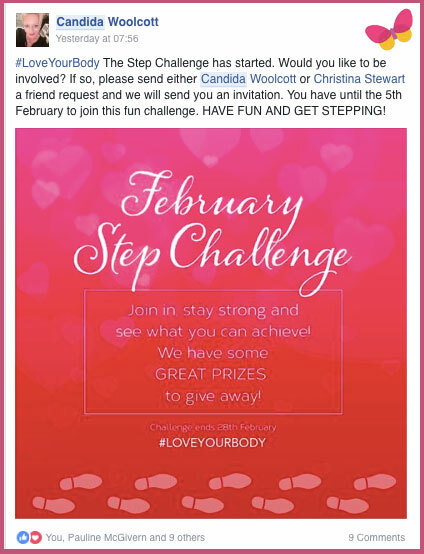 Weight Loss Challenges, Theme Days, Prizes & Live Meet Ups. Refeed with Confidence and Learn how to Eat a Healthy Fresh Diet with our support & maintenance group. Free Yoga & Pilates Online Videos Created by Stretch Body & Mind. Enter our weekly Fit Bit Prize Draw! Welcome to the team Candida – our new Customer Transformation Coach! We have some VERY exciting news here at the New You Plan HQ that we can’t wait to share with you. There is a new member joining the team!! 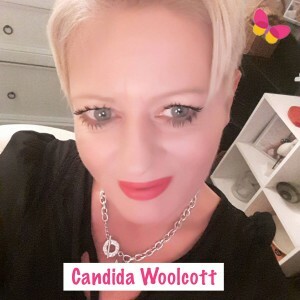 Our Secret Slimmer, friend and cheerleader, Candida Woolcott is coming on board as our new Customer Transformation Coach. We are so thrilled she has accepted our offer as we know she will be a great value to the New You Team and community. 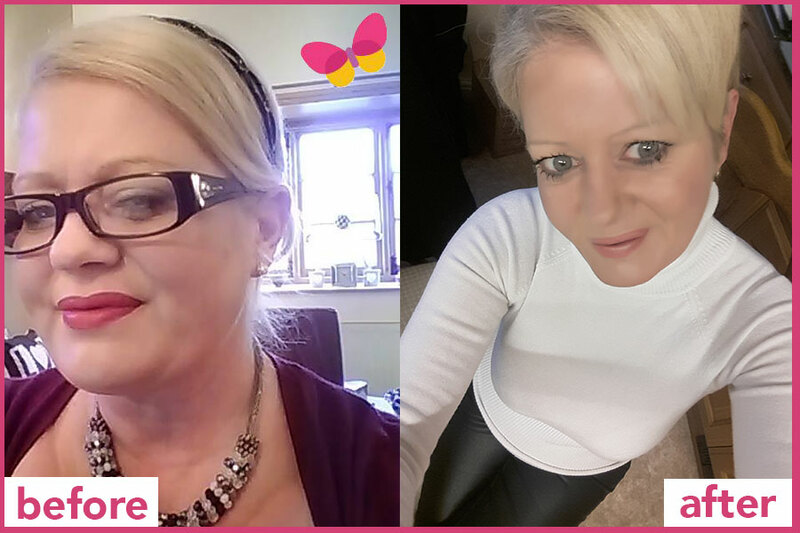 Most of you already know who Candida is but for those who don’t let’s get you properly acquainted..
Candida started the New You Plan back in January 2015 at a starting weight of 16 stone 6 lbs. The announcement of her sisters wedding was the trigger she needed to take action and take back control of her weight once and for all. She wanted to WOW everyone at the wedding in her bridesmaid dress and not fade into the background. 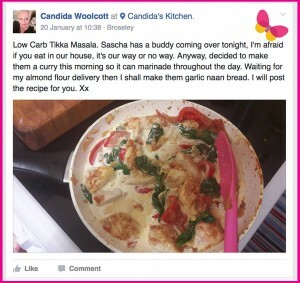 Candida noticed the New You Plan on her Facebook feed and decided to have a look at what was on offer. From all the amazing transformations and inspiring stories on the website her first order was placed. Candida’s TFR success was truly incredible, she lost an incredible 6 1/2 stone and dropped a phenomenal 5 dress sizes while 100% on plan. That’s not all, she lost 17 and a half inches from her waist and her feet even shrunk a whole shoe size. 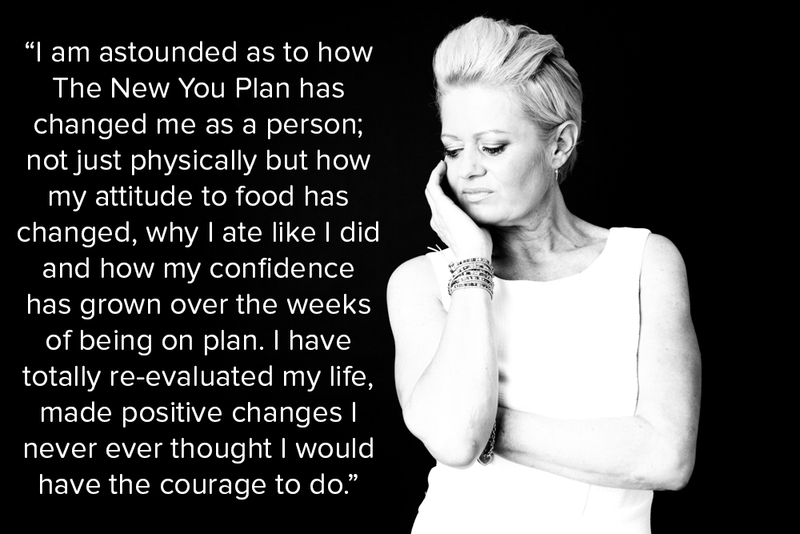 The New You Plan had really given her back her life and she was thrilled to find a plan that really worked for her. 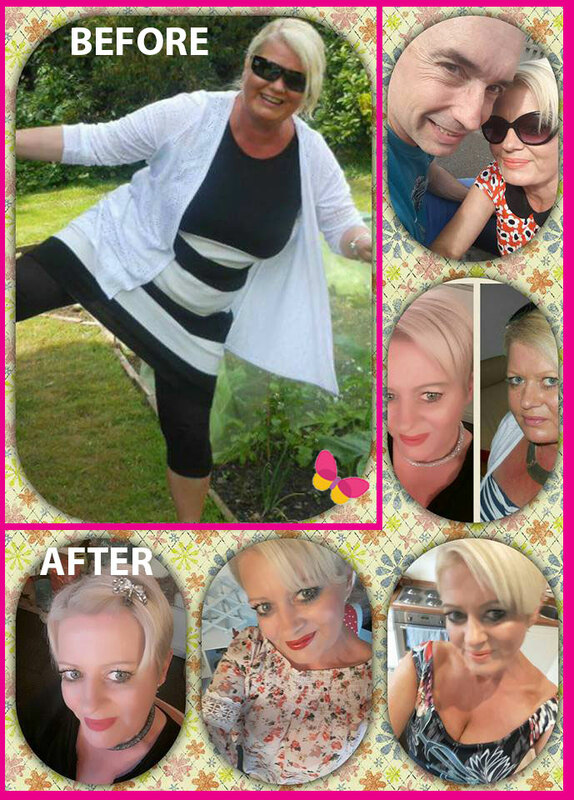 From Day 1 Candida was an active member in our Secret Slimmers Community, the concept really appealed to her and she found herself posting more and more each day, making new friends and supporting her fellow slimmers. After completing TFR Candida started the 5:2 plan to begin her journey back to healthy food choices to help maintain her weight. It was during this time where Candida’s true passion really came to light. By joining the Momentum Maintainers page it soon became clear that Candida ‘was home’. By developing her love for cooking and experimenting with new ingredients and flavours, Candida shared her findings with the community which became a big hit from the start. She fast became the go to person for any maintaining needs (and even got crowned the Mega Maintainer of the year in the New You Awards!!). As a somewhat spokesperson for the maintaining page she welcomed and encouraged all new members who were starting out on their re-feed journey. How the new role came about..
Candida has been a valuable member of the community throughout her time on and off plan. She has provided the love and support her fellow slimmers need and has helped the customer service team answer internal community questions when they are busy carrying out other duties. 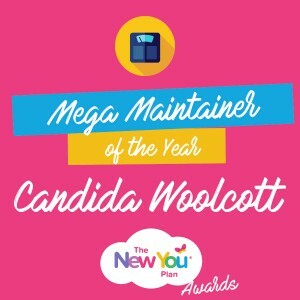 Collectively the New You Team knew that Candida was a much respected member of both the Secret Slimmers and Momentum Maintainers so when the opportunity arose, we welcomed her on board as a New You Cheerleader back in November 2016. Candida rose to the challenge and threw herself into this new and exciting opportunity, allowing herself to go that one step further in helping people reach their goals. With a great interest in positive thinking and a healthy mindset Candida started to write several inspirational blogs for the marketing team. These posts went down a storm within the community as they were all topics they could relate to. With the right caring nature, positive attitude and by upholding the New You ethos we knew as a team that Candida could do so much more for our company. With another successful Christmas and January out of the way we knew this was the right time to welcome Candida with open arms into our New You family as our new Customer Transformation Coach. What is a Customer Transformation Coach? A customer transformation coach oversees each and every customers journey. Their role is to make themselves known amongst the community making it easier for member to approach them if they have a question or query. They need to come up with new exciting ways to get people motivated and focused on the task in hand and develop tips and tricks to guide customers from the start to the end of their journey. By utilising past experiences, the customer transformation coach will be able to relate to the thoughts and feelings of every slimmer and provide advice to how they can overcome the bad and celebrate the good. 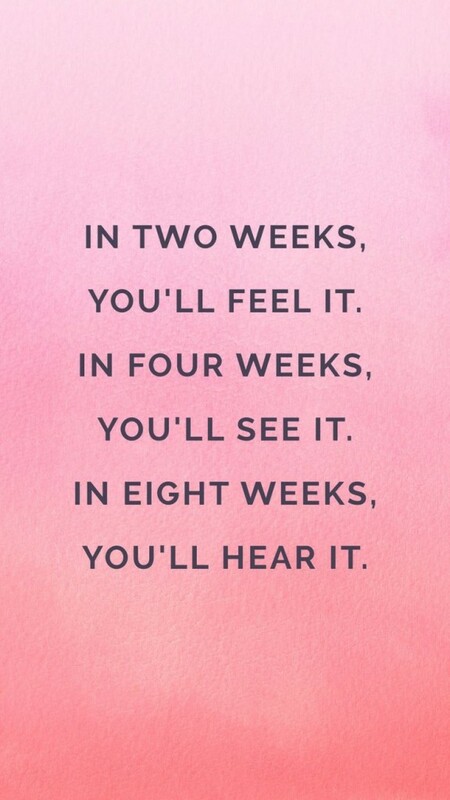 The Customer Transformation Coach is a key member within any weight loss community, providing a sympathetic ear when needed and an encouraging voice throughout. How she will benefit the New You Team..
Candida has always been such an asset to the New You team. She comes with a wealth of knowledge in all things diet and health. From completing the plan herself, learning and experimenting with healthy eating/cooking and withholding such a positive spin on life that all our customers really relate to. We know she is perfect for this role and will really help drive each of our customers to reach their goal and transform their lives. An already valued member within the community, we know that each of the members will be overjoyed to see Candida grow her personal and professional growth within the New You Team. Being part of the New You Team is a beautiful thing, when a career and passion come together! Being able to combine my love for New You which has enabled me to not only lose weight but to re-evaluate my life and take life changing decisions I would never have had the courage to do before. Now, I love being able to impart my knowledge and equip people with the skills they need to overcome difficulties whether physically or emotionally whilst on plan. You don’t have to be better than everybody else you just have to be better than you have ever been. New You has give me this fabulous opportunity as Customer Transformation Coach to help transform lives and inspire people to the best of my ability. This is me through and through, this is my dream job! A huge congratulations from all at The New You Plan. Welcome to the team Candida, we are so excited to have you here and we can’t wait to see what you can achieve within the community! ← Hello February – What we have in store this month! * Weight loss results may vary. This is not a guarantee.